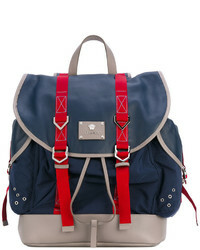 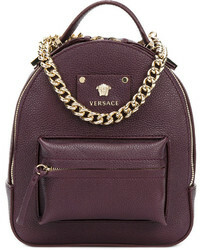 Versace Red Logo Backpack £623 Free UK Shipping! 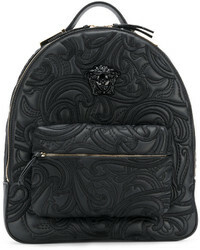 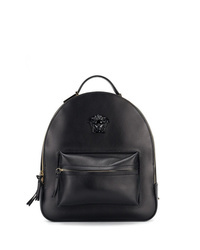 Versace Medusa Palazzo Backpack £1,429 Free UK Shipping! 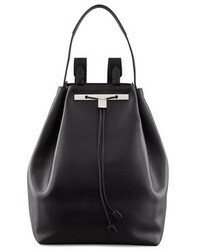 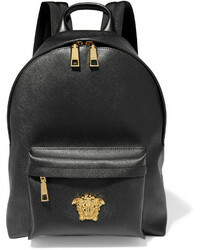 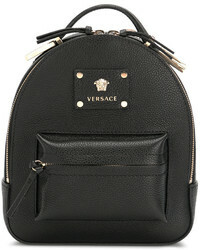 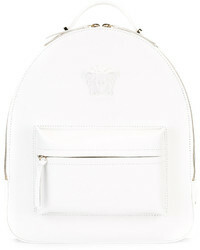 Versace Mini Medusa Palazzo Backpack £1,230 Free UK Shipping!